Beaver Cove is one of Maine’s smallest and most beautiful communities. 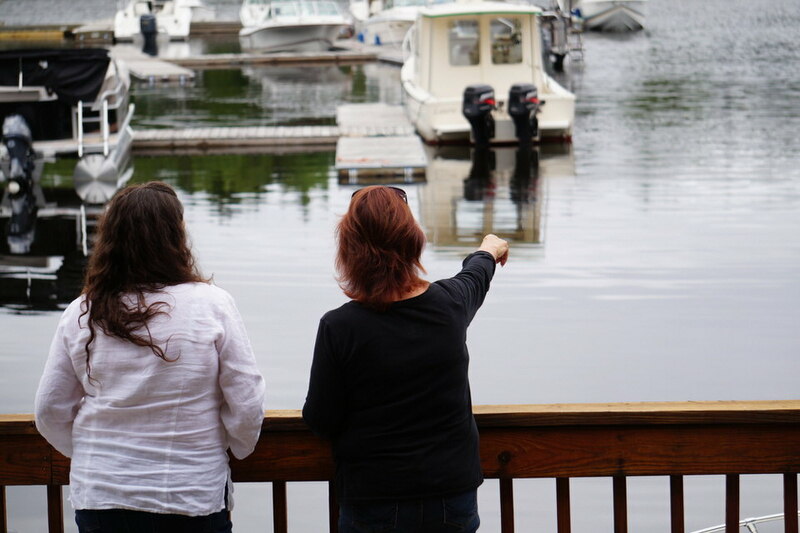 Make the most of your Maine vacation with Beaver Cove Marina’s lodging options. 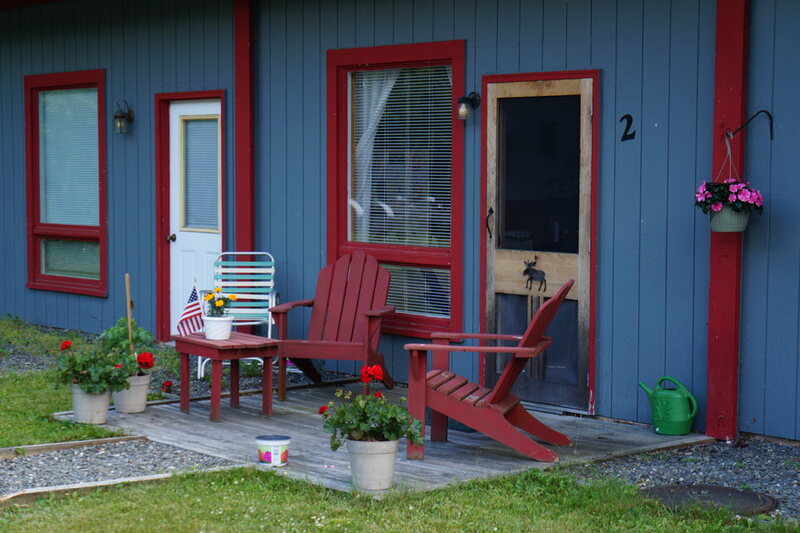 Enjoy relaxing accommodations on Moosehead Lake with our motel and cottage on the waterfront. 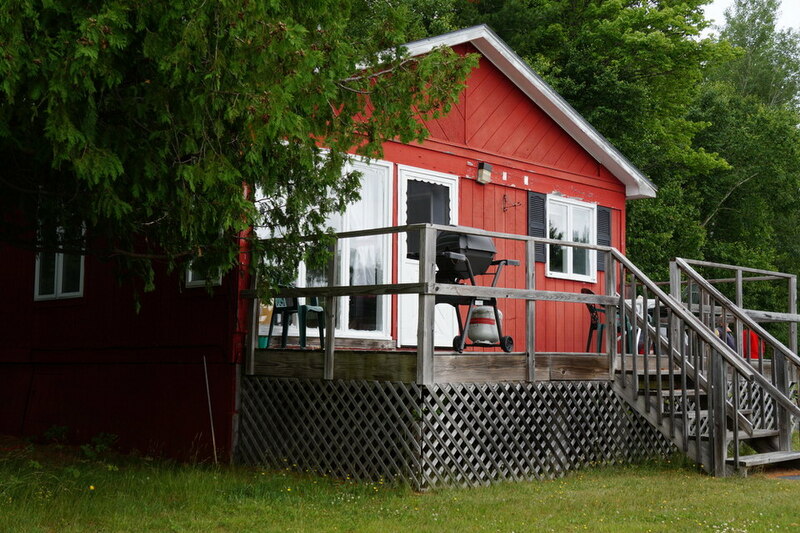 Each motel room and cottage features a queen­-sized bed and refrigerator. The rooms are cozy, comfortable, and affordable. Step outside of your busy lifestyle and relax. They don’t call Maine “vacationland” for nothing!